At PayNow we are constantly looking for ways to make our mobile payments app more convenient, efficient and secure. Today, we are pleased to announce the release of fingerprint login into the PayNow app. Many of the latest smartphones and devices enable Fingerprint ID which involves placing a finger or thumb on a camera sensor which registers the fingerprint on the device to allow access. This type of technology was created to protect sensitive data as is considered more robust than the traditional code access. 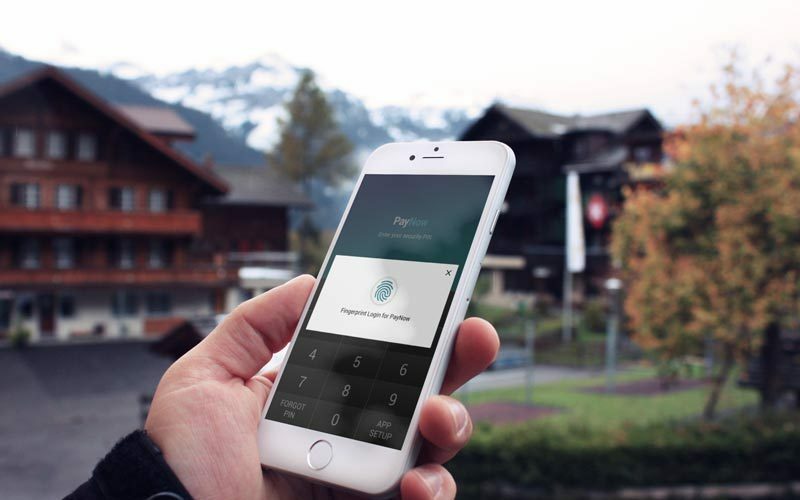 Now when you use the PayNow app you can use Fingerprint ID instead of entering your 4 digit security code saving you time and increasing the app security. Do I have to use Fingerprint ID? The PayNow app allows you to choose the best login option for you. Fingerprint ID is available, but if you prefer to stick with your 4 digit security code that’s ok too. The 4 digit security code access is also always available in the background as a backup option. Does my device allow Fingerprint ID? Check the manufacturer specifications to find out if your device is Fingerprint ID enabled. You can also check your security settings and follow the instructions to enable the option on the device and to be used with the PayNow app.